Bulks Gym is a powerful gym designed to get the very best out of every workout. This gym is open to everyone of all different levels from Bodybuilder, Strongman, Powerlifter or a complete novice. Bulks Gym caters for everyone. 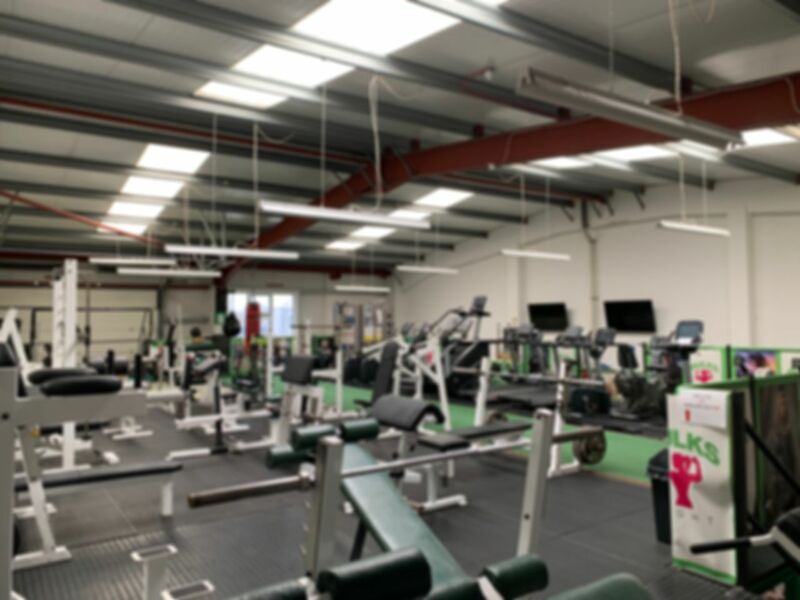 This gym offers a vast range of facilities including Weights, Cardio, Functional and more. Its was very simple to use, Bulks Gym staff are very Friendly and there to help. I went Morning time at about 11:00 at there were max 6 people in the gym. Old School equipment, very good, not many gyms these days got them.